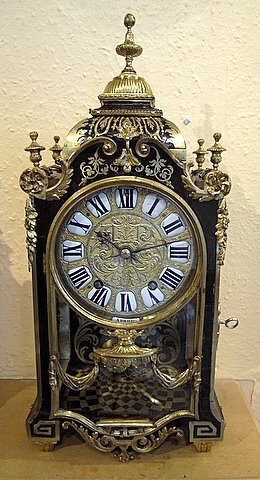 A high quality French boulle mantel clock in the Louis XIV style. Circa 1870. Height 19". Eight day quarter striking on two bells. 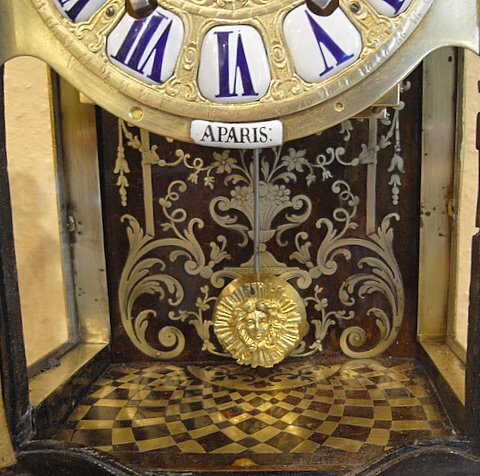 Inscribed A Paris and backplate stamped Ch Vene 31128.